Fashions Finest Africa would be holding the first and most prestigious fashion awards in Nigeria. The essence of the awards is to celebrate those who have made an impact and an indelible mark within the fashion industry. 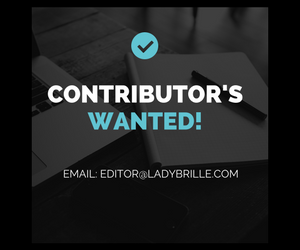 Over time a lot of people have changed and contributed to the Nigerian and African fashion industry in many ways and the impact they make or have made have not always been well recognized or fully appreciated. Fashions Finest Africa intends to change this, which is why we have decided to debut the Fashions Finest Africa Awards. 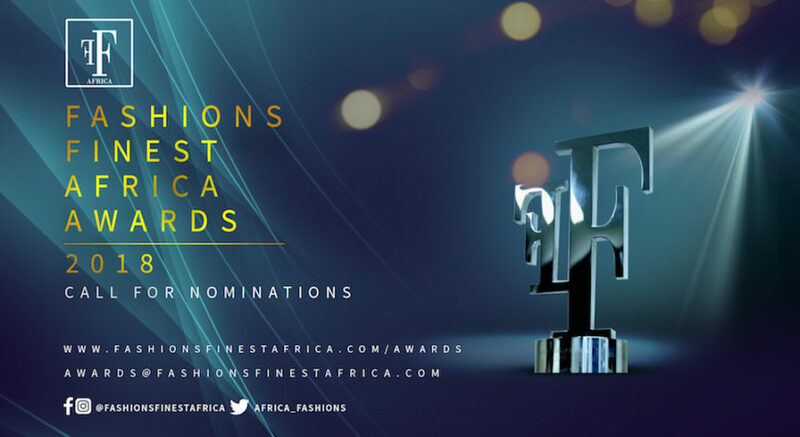 Nominations are open and end on March 26th, 2018, so lovers of fashion should visit our website www.fashionsfinestafrica.com/awards to nominate those they deem fit and worthy to be nominated for a prestigious Fashions Finest Award. There are a total of 22 categories that cover the whole spectrum of the fashion industry. The winners of most of the awards would be decided upon by a panel of industry judges, however we have 5 categories that would be open to public voting and these are; Male model of the year, Female model of the year, Fashion Icon of the year, Fashion blogger of the year and Fashion influencer of the year. Fashions Finest Africa Awards 2018 is set to take place at The Balmoral, Federal Palace Hotel, Victoria Island, Lagos on the May 25th, 2018.